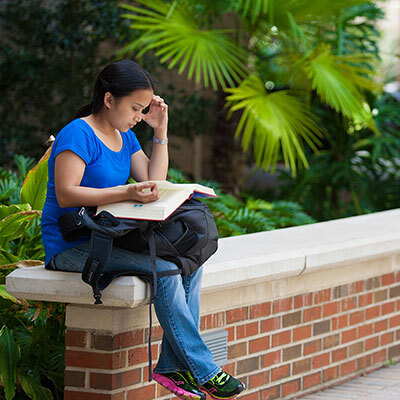 The Center for Career Development (CCD) continues to be available to guide you through your career search or transition, to help you develop your professional identity, and to partner with you to establish a strong network at UF and in the professional community. Through our online job postings and listserv, and our on-campus programs and community events, we aim to provide you with the most up-to-date career-related information and resources. 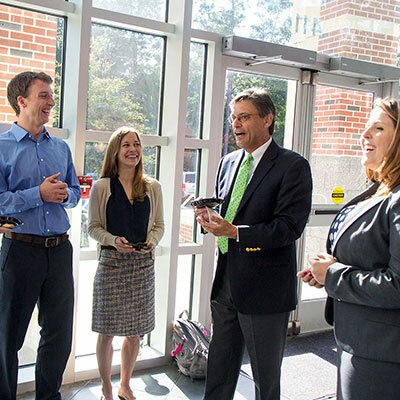 Are you an alumnus looking to hire a UF student or graduate? Please see our Employer page to find out how we can help you! We are available to review your resume and cover letter to offer suggestions on how you can best showcase your skills and talents. If you have previously worked with a CCD counselor, you can contact your counselor directly by phone or email to request a review. Otherwise, contact us at (352) 273-0860 or careers@law.ufl.edu to arrange to have someone review your documents. 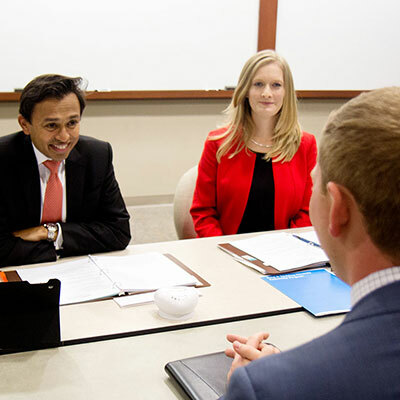 The CCD offers alumni one-on-one counseling with our career counselors. 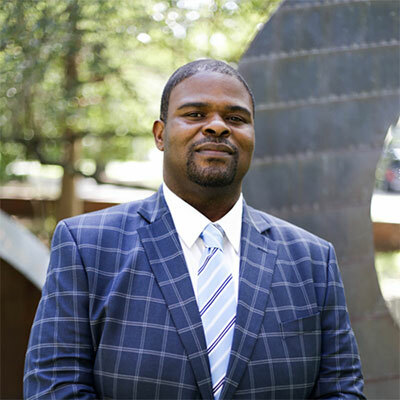 If you have not worked with a counselor before, please contact us at (352) 273-0860 or careers@law.ufl.edu to schedule a meeting, either in-person or by telephone. Otherwise, you can schedule an appointment with your counselor using the “Request for an Appointment” feature on the opening page of Symplicity (see the Symplicity Guide). 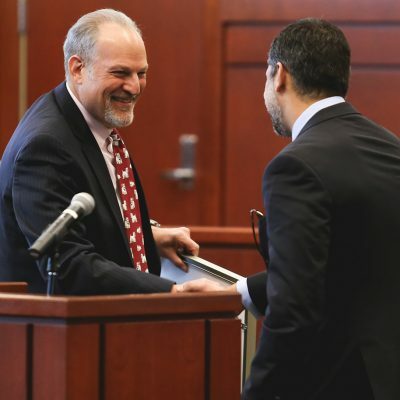 The Center for Career Development presents over 50 programs each year, focusing on a range of topics such as specific areas of law, professional skills for summer jobs, networking, and many more. 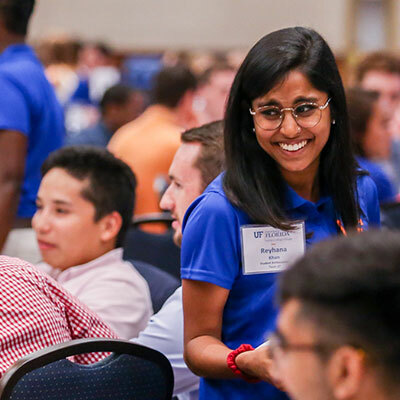 Volunteering to be a speaker is an effective way to connect with the UF community. For additional information, please contact us at (352) 273-0860.